Principal photography has finally finished for TriStar Productions' first-ever film, “The Walk”. Directed by Robert Zemeckis, the film is a true story based on Philippe Petit's book "To Reach the Clouds," starring Joseph Gordon-Levitt as the young dreamer who dared the impossible: an illegal wire walk between the World Trade Center towers. Last August 7 is the 40th anniversary of the astounding event, now being brought back to vivid life in the third act climax of the film. Twelve people have walked on the moon, but only one man has ever, or will ever, walk in the immense void between the World Trade Center towers. Guided by his real-life mentor, Papa Rudy (Ben Kingsley), and aided by an unlikely band of international recruits, Petit and his gang overcome long odds, betrayals, dissension and countless close calls to conceive and execute their mad plan. Robert Zemeckis promises to use cutting edge technology, like innovative photo-realistic techniques and IMAX 3D wizardry, to deliver an emotional, character-driven story and a chance for moviegoers to viscerally experience the feeling of reaching the clouds. The film is also a love letter to Paris and New York City in the 1970s, but most of all, to the Towers of the World Trade Center. 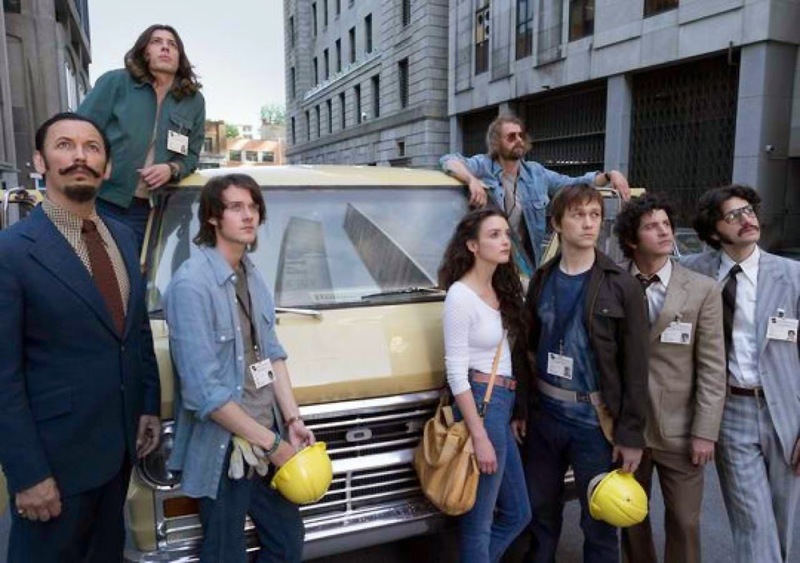 Also starring in the film are James Badge Dale, Ben Schwartz, Charlotte Le Bon, Clément Sibony and César Domboy.